Get Approved For Car Title Loans Barrie Today! Instant Cash Canada Can Provide The Complete Financial Assistance! 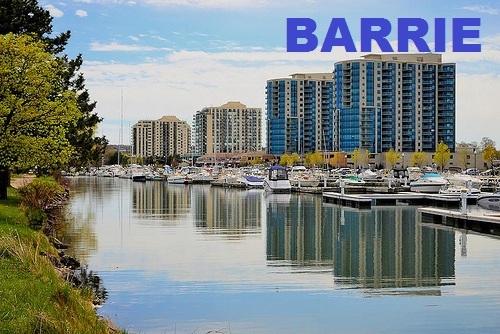 Are you looking for a solution to fix your financial issues in Barrie? No worries at all! Instant Cash Canada can help you through Car Title Loans Barrie. You can borrow up to $40,000 with your lien-free vehicle. All we need is your vehicle to be fully paid in order to lend you the needed cash. At Instant Cash Canada, our repayment plans are flexible without any prepayment penalties or hidden application fees when you apply for auto title loans Barrie. The loan terms are longer up to 4 years and pay as low as $97 per month. The best factor of our loan services is you can keep your vehicle and continue driving it for the entire duration of the loan. We lend you the most amount of cash possible based on the value and condition of your vehicle. Get Funded Through The Easy Loan Process! Step 1. Contact Us or Apply Online For Vehicle Title Loans Barrie. Step 3. Keep Driving Your Vehicle. For More Info, You Can Call Us (Toll-Free) 1-866-840-7395!